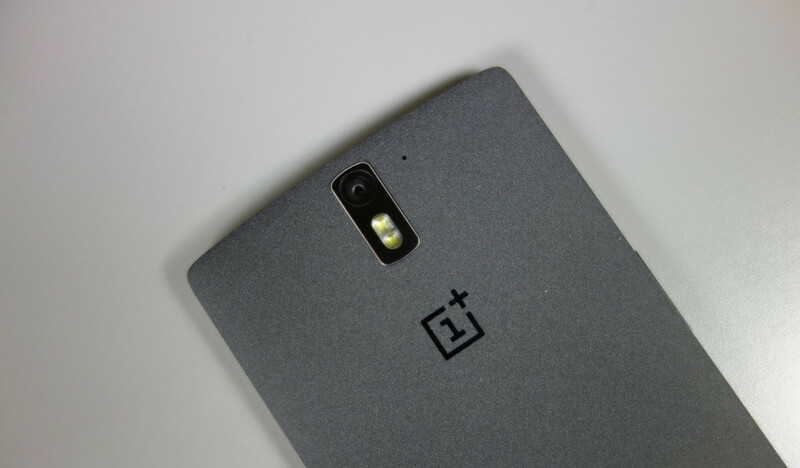 To build hype as a new company with a new product on the way, OnePlus worked through a bit of social media trickery with the launch of the OnePlus One. Since they had almost no marketing budget, they decided to announce each feature of the phone over a period of weeks in order to stay in headlines and maximize the soon-to-be-launched phone’s exposure. It worked, of course, but it was also ridiculously obnoxious. They have eased off the idea a bit since that first phone, though not completely. And of course, with the OnePlus 5 on the horizon, the trollout of features is back. This time, we get a confirmation on the processor that will be featured in the new device. It’s a Snapdragon 835! As many of you know, the Snapdragon 835 from Qualcomm is the chipset of 2017 that almost all top tier phones will use. The Galaxy S8 line uses the 835, as does the new HTC U11. Google’s next Pixel phones probably will too. So again, it’s not surprising that OnePlus is either, especially if you look to the past where they almost always used the newest and most powerful from Qualcomm with the launch of a new phone. OnePlus said in a blog post today that they went into the 835 envisioning “a smartphone with flawlessly smooth performance.” But not only that, they focused specifically on touch latency and rigged up a high-speed camera in order to measure latency as they fine-tuned it. So yeah, the OnePlus 5 will feature a Snapdragon 835. It’ll also have a camera that has been tuned with the help of DxOMark. What’s next, battery capacity? New Dash Charging? Trollout guesses, GO.